The ‘Run the Streets’ campaign message speaks to go-getters who follow their instincts and live life at full speed, and the progressive IGNITE Limitless lives this message to the fullest. Inspired by the idea of ‘tailored performance,’ the IGNITE Limitless is tailored to stand up to the stop-and-go of city living with stylish, comfortable, and protective features. The overall design began with streetwear influences then added performance features and technologies. Exaggerated proportions are bold yet sleek with special interest paid to a clean use of textures and details: bonded edges, matte and shine play, collar height, and large, bold branding. 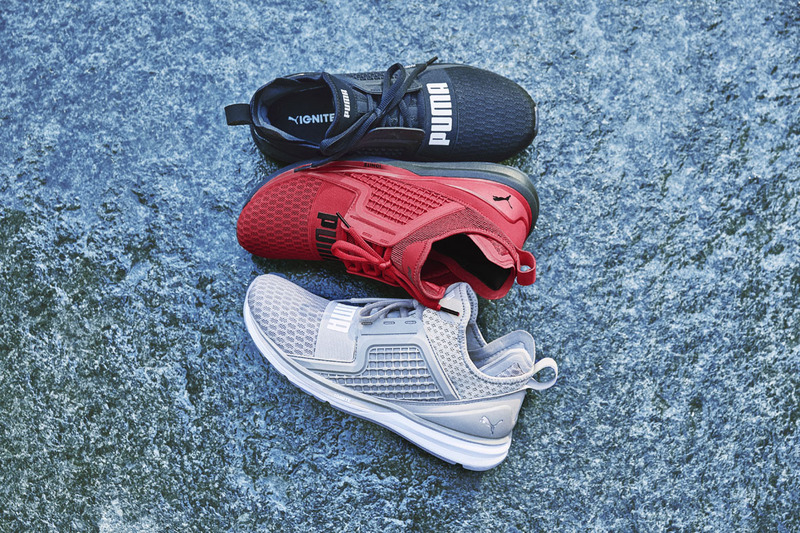 Comfort comes from the IGNITE FOAM midsole, PUMA’s proprietary superior cushioning that disperses impact while providing optimal responsiveness and energy return. The protective stability cage plus forefoot strap offers support while the 4-way stretch neoprene clamshell construction provides a dynamic fit with breathable upper materials. And because the city never stops no matter the hour, reflective details provide visibility in low light conditions. This is your city. These are your streets. 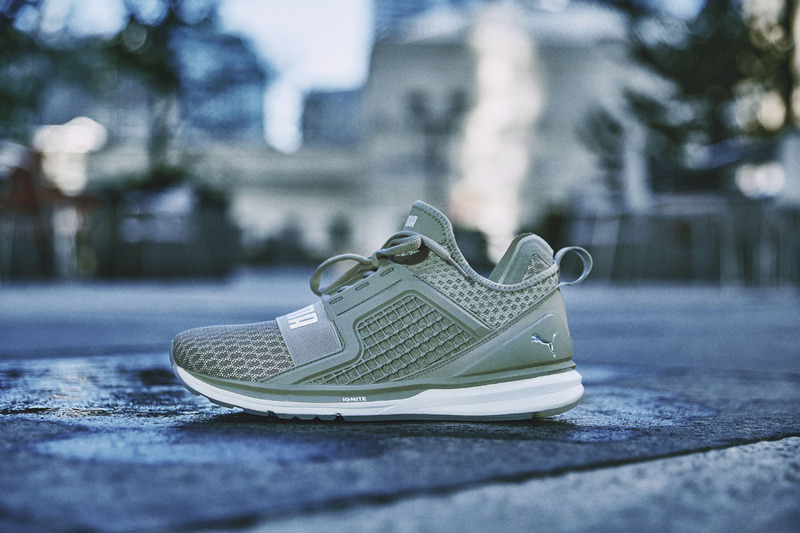 Own them and run them in the IGNITE Limitless Core (R2 299). Available from the 15th of February at PUMA and Sportscene stores.